Begin developing a network of mentor resources and peers. Begun in 1993, the National Guard Youth ChalleNGe Program (NGYCP) has graduated over 150,000 young adults and employs thousands of men and women who serve the mission of ChalleNGe and work to give youth a second chance. Although you may have never heard of the NGYCP, chances are you’ve benefited from the program. Perhaps the skills and opportunities provided to program graduates have helped your town keep a teen away from delinquency. Or perhaps your community has been a recipient of some of the programs’ over 9 million hours of service to community. Supporting staff and cadets are the countless number of mentors, volunteers, parents, siblings, and informal cheerleaders who inspire, motivate, and encourage progress. NGYCP is glad to have you as a part of the ever-growing team. Our mission would be impossible without you. 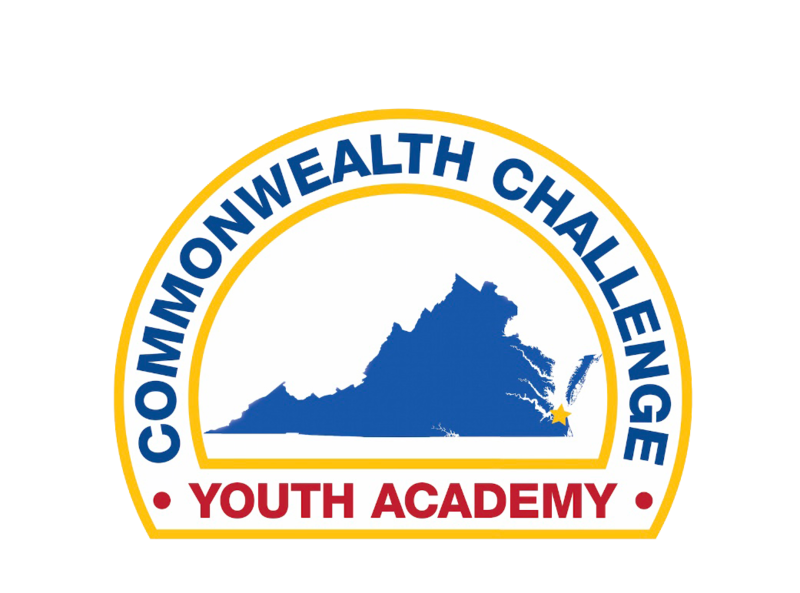 Website – National Guard Youth ChalleNGe Program Homepage: This website contains a great deal of information useful to you now and in the future. A number of the resources from this page will be included in the training but please consider bookmarking this page for future reference. Facebook: Young people today communicate primarily via social media, and CCYA sends many important announcements via its Facebook page. As such, to stay connected, we highly recommend creating a Facebook account.